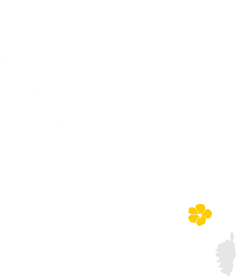 Below you can find out about the main locations and the essential activities available from the Île d’Or campsite. Top up your energy levels and get away from it all! A sandy beach with shallow waters, perfect for watching your young children splash around in the sea – you can walk a good distance out and keep your head above water. 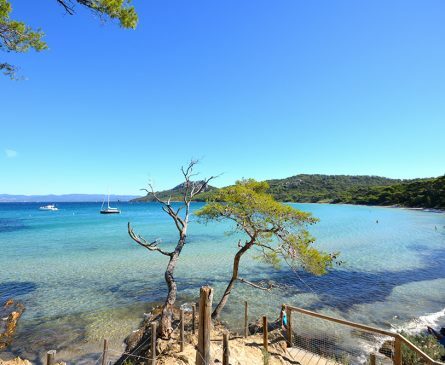 The coastal trail starts at the end of La Badine beach and leads to the jetty at Tour Fondue, opposite the island of Porquerolles. The walk is spectacular, and the countryside is breathtaking! 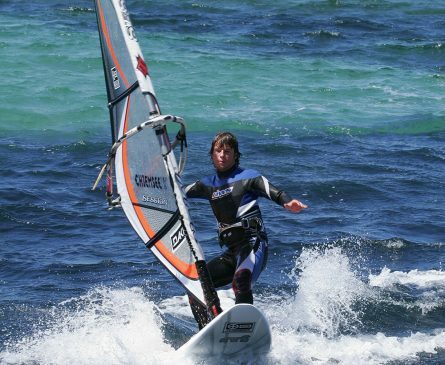 La Badine beach is also a very popular spot for watersports fans. This 5 km beach extends onto one of the two tombolos connecting the Giens Peninsula to Hyères. This world-famous spot plays host to several major windsurfing and kitesurfing competitions every year. 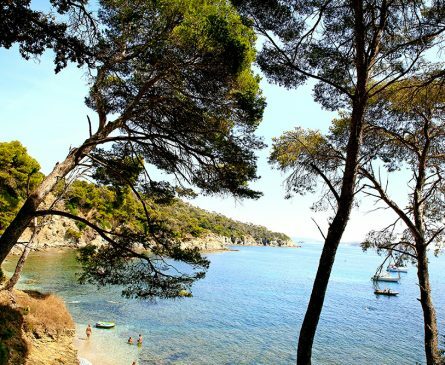 400 m from the Île d’Or campsite, the coastal trail that skirts the Giens Peninsula begins. This walk, through pine forests and to the gentle song of the cicadas, will thrill nature-lovers. You can also explore the coves and treat yourself to a moment of relaxation as you dip your toes in the emerald water. 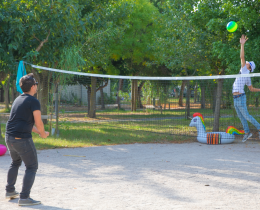 10 km from the campsite, the Palyvestre Ranch, a riding school, lets you take horseback rides into the countryside, along the beach, or anywhere you can watch the sun go down on the Côte d’Azur. 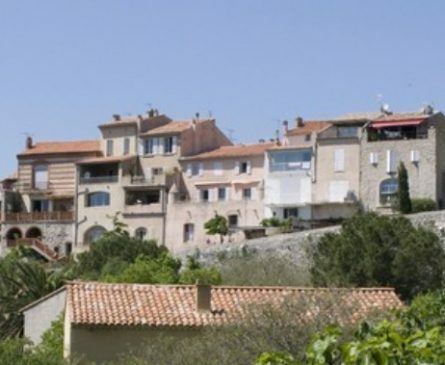 This beautiful mediaeval village, 52 km away, is perched on the peak of Le Castellet and looks out over the Provence countryside, dotted with vines and olive trees. The DIVIN’ GIENS diving schools offers a wide range of underwater activities. 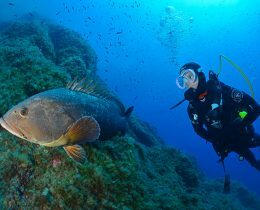 The different diving areas, which range from 5 to 90 metres deep, will suit beginners and experienced divers alike. Visit the wrecks and meet their inhabitants: conger eels, moray eels and many others. 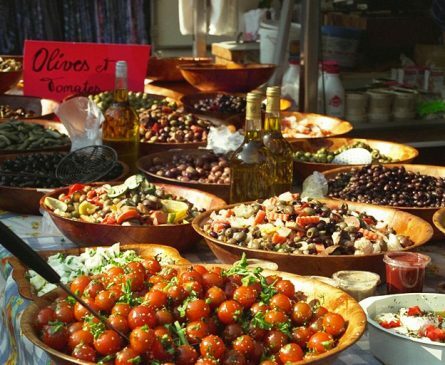 A genuine feast for the eyes! 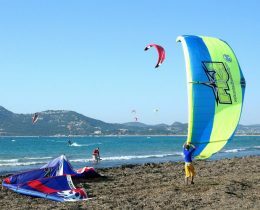 You’ll be fascinated by the sight of all the windsurfers’ multicoloured sails! 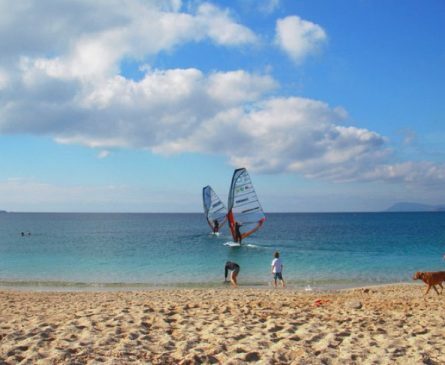 Spinout Open from March to November for anyone looking to discover Windsurfing or Funboarding, in Almanarre Bay, and enjoy the thrill of gliding across the water! 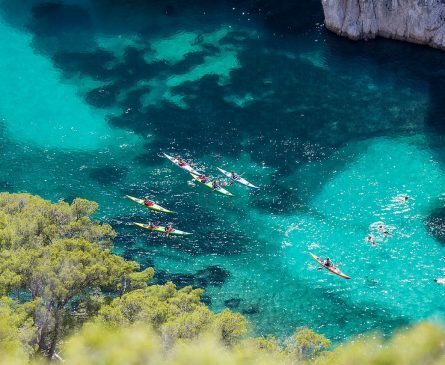 – 60 km-: Turquoise water, small beaches hidden between the cliffs and multiple shaded trails winding through the pines make this spot the perfect place for discovering the exceptional beauty of the 3 main calanques: Port-Miou, Port Pin and En Vau. 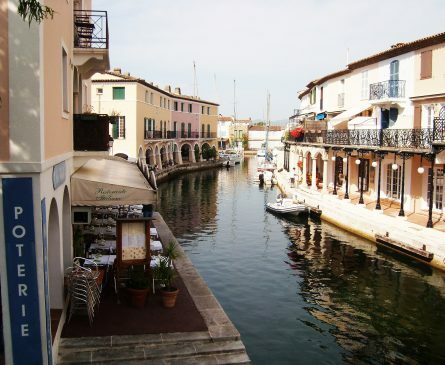 (The Provençal Little Venice): Located at around 10 km from St. Tropez, this village is both a port and a riparian town. 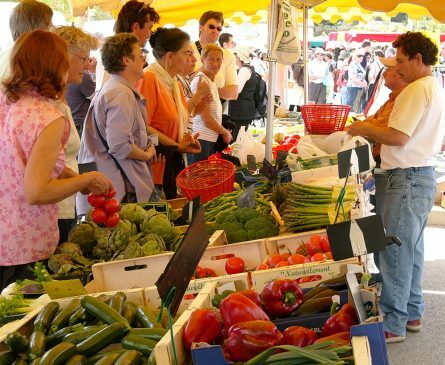 – 50 km – The village of stars and artists is first and foremost a luminous Provençal village, with an exceptional ambiance. 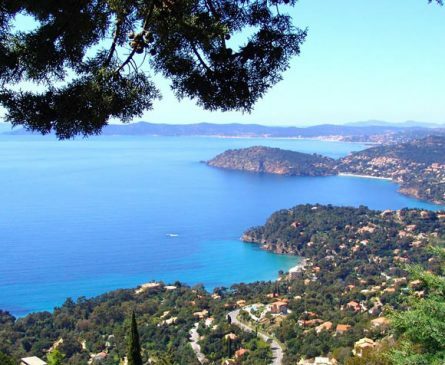 Worth seeing: the port, the beaches, the old town, the famous bell tower, the citadel and the St. Anne chapel, which offers a fantastic view over the Gulf of St. Tropez. National park. A number of hiking trails criss-cross the island and offer you an opportunity to discover its landscapes, its garrigues and its peace and quiet. Worth seeing: the botanical hiking trail, dotted with a variety of Mediterranean flora and fauna, and the underwater trail. 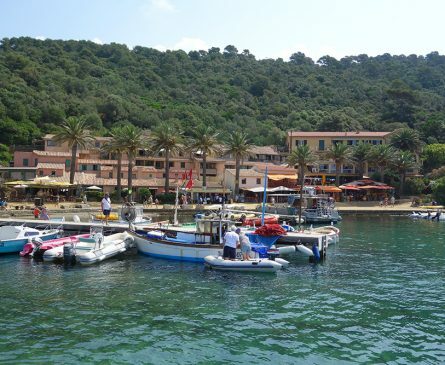 When you stay at the Île d’Or campsite, in Hyères on the Giens Peninsula, you can visit the wonders of the island of Porquerolles, such as the Lighthouse, the citadel, the St. Agathe fort, the famous museum of the sea, the botanical museum and the Fondation Carmignac gallery. 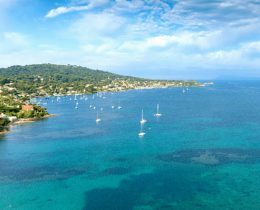 Located right next to the Giens Peninsula, Porquerolles is the largest of the Îles d’Or islands in Hyères: it features spectacular sandy beaches and turquoise waters. 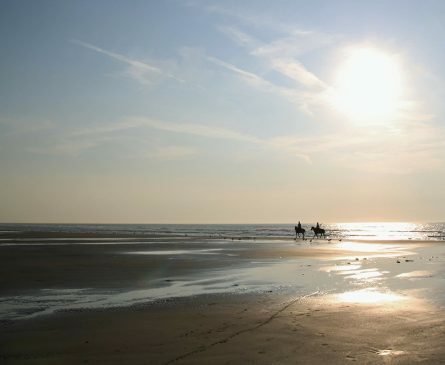 The beaches at La Courtade, Notre Dame, Argent and Langoustier are the most famous ones. 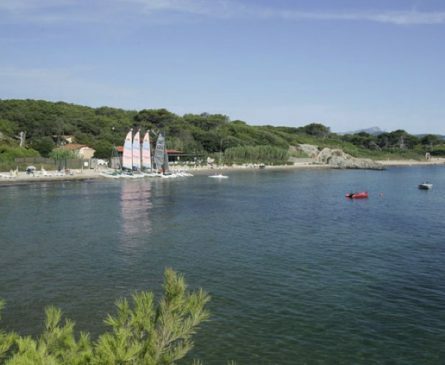 Enjoy your stay at our campsite near to Porquerolles!